Rush University Medical Center has received a $5 million donation for cancer immunotherapy research from Chicago philanthropists Robert and Emily King. 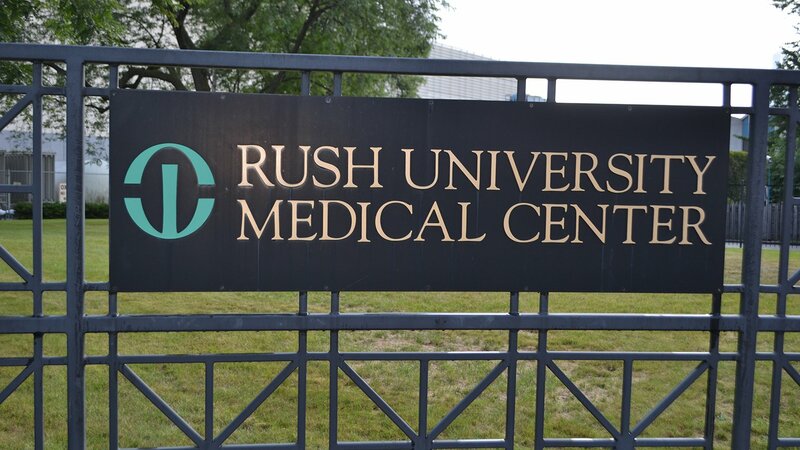 The donation is expected to increase much-needed early stage clinical trials at Rush over the next five years, according to a press release. The Robert and Emily King Cancer Immunotherapy Research Program will complement current research efforts at Rush aimed at using immunotherapy, which is a relatively new way to treat cancer that is more targeted than traditional cancer treatments, such as radiation and chemotherapy. “With nearly 2,000 immunotherapy trials in progress, this treatment form harnesses the body’s capability to use its own powerful immune system effectively against cancer, a medical breakthrough recently celebrated with the Nobel Prize. The ability to offer these novel therapies requires capital and knowledge — infrastructure that the Kings’ generosity will help Rush put in place,” said Dr. Jochen Reiser, the Ralph C. Brown professor of internal medicine and chair of internal medicine at Rush, in a statement. To date, immunotherapy has been most effective in tackling hematologic cancers, such as lymphoma, leukemia and myeloma. Immunotherapy has the potential to work across different cancer types and may be effective against even the most advanced and hard-to-treat cancers, but more research is needed. The donation will advance research that will initiate more phase 1 clinical trials that help bring new immunotherapy treatments to patients faster. The Kings’ donation will also be used to establish and sustain an endowed professorship to support immunotherapy at Rush, and create a dedicated fund for nursing research and education in hematology. The donation will support an immunotherapy nursing care symposium that will provide specialized training to nurses at Rush and other institutions. “We did not want to leave out nurses because they’re very important not just for treating patients but also for managing clinical trials,” Emily King said in a statement. “Rush nurses’ interpersonal skills and the way they have cared for Bob has been terrific.